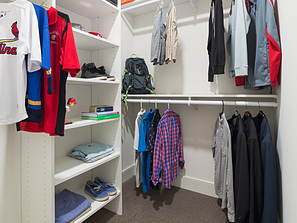 Creating a DIY closet system for a space in your home is easy. 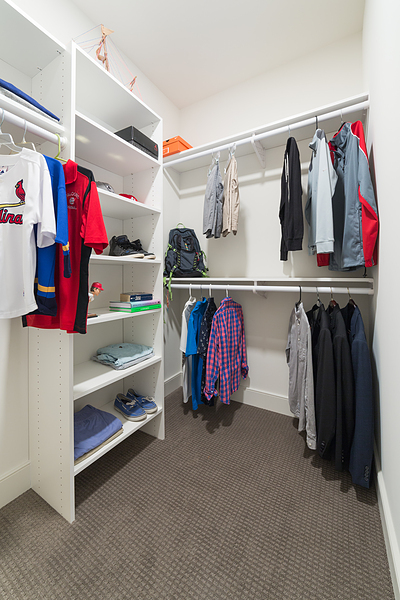 All it takes is your ideas and our closet system expertise to give you the closet you've always dreamed of. 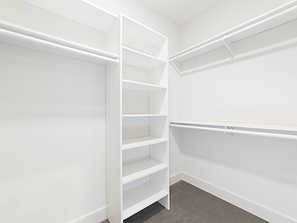 For these types of projects, you supply the dimensions and Beyond Storage will custom build the components to your exact specifications at an affordable cost. 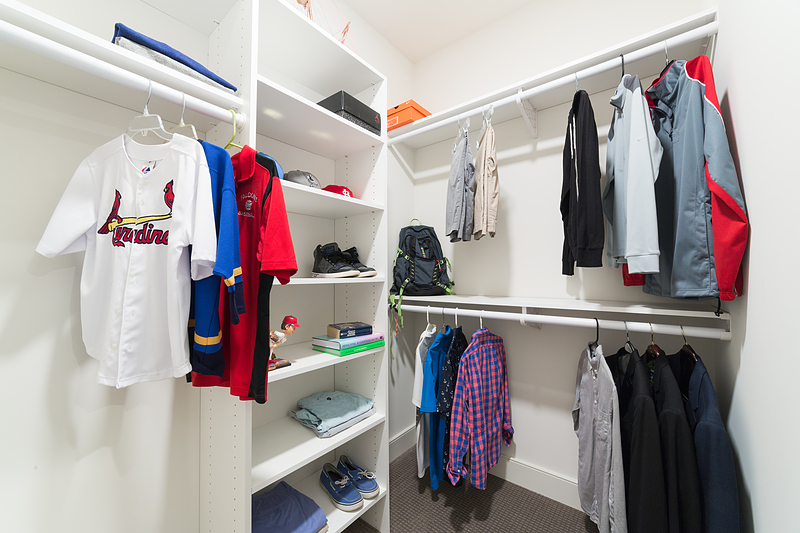 With endless options and the Beyond Storage team to bring your ideas to life, you can begin customizing and designing your dream DIY closet system now. 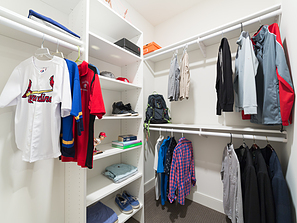 From the hanging area to the sliding drawers, Beyond Storage has every component you need to improve closet space and usability. 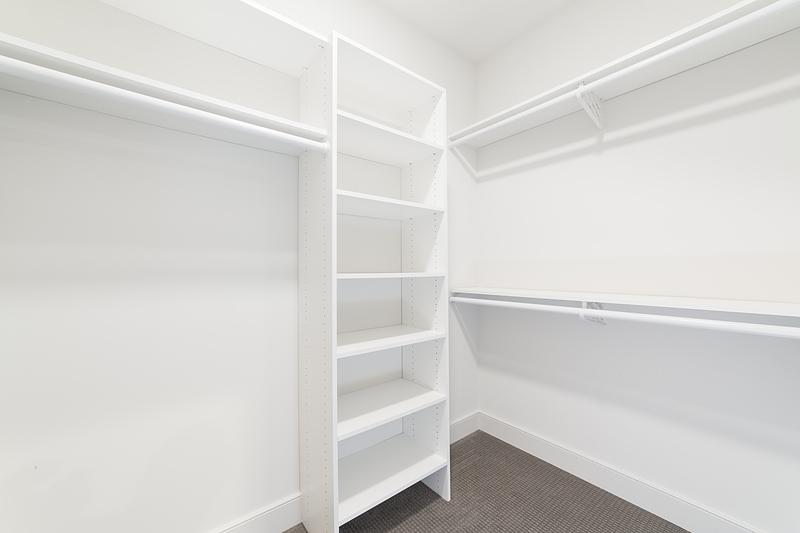 View a full list of our custom closet options below to get inspiration for your next DIY closet and contact us today to speak with one of our design specialists! *Pricing varies based on options and accessories chosen. Less than $250 represents an average of a typical system.